Good afternoon one and all to this especially poignant edition of the Dead Pool. Yes, your Dead Pool Master lived to see the advent of his 40th birthday, who would have thunk it!! On another note, since most of you know Nickie through the FridayTwiz or the odd post on this here newsletter, you may or may not know that she’s authored a bookie wookie for you to enjoy. 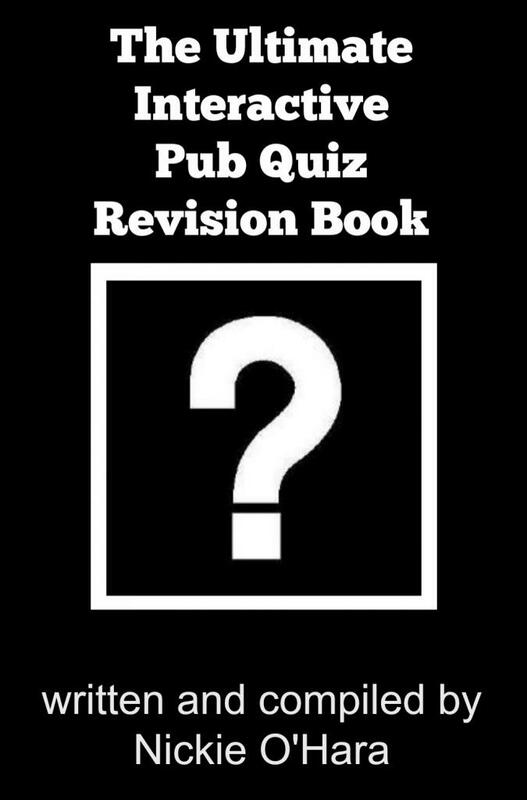 So if you like quizzes, and who doesn’t, visit this link for more info or even visit this link to buy her book. Marcia Strassman, 66, American actress (Welcome Back, Kotter, Honey, I Shrunk the Kids), breast cancer.Ted Beniades, 91, American actor (Scarface, Serpico, The Odd Couple). Senzo Meyiwa, 27, South African footballer (Orlando Pirates, national team), shot. Ian Fraser, 81, English composer and conductor (“Peace on Earth/Little Drummer Boy“, Scrooge, Christmas in Washington), cancer. Michael Alsbury, 39, American test pilot and engineer (Scaled Composites), Virgin Galactic crash. 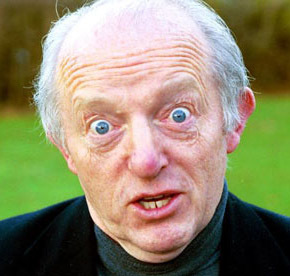 The magician Paul Daniels needed an emergency tetanus jab after he was bitten by one of his stage rabbits while he was rehearsing for his new tour. Daniels, 76, was given the shot and prescribed a course of strong antibiotics after the rabbit attacked. The accident happened on Friday and the injury meant he had to delay the start of his show at the Lyceum Theatre in Crewe, part of his Back Despite Popular Demand Tour, with wife Debbie McGee, 55. A source said: “It wasn’t too serious. He still has all his finger. It’s just a little sore. Debbie is enjoying playing nurse.” Daniels, who is famous for his “not a lot” catchphrase, later tweeted: “It will be interesting to do magic with this elastoplasted finger.” It is not the first time he has been attacked by a co-star. In 2011 Paul had to be treated in hospital and was left with a black eye, after puppet Sooty threw a pizza at his head. Hugh Jackman has had treatment for skin cancer for a third time. 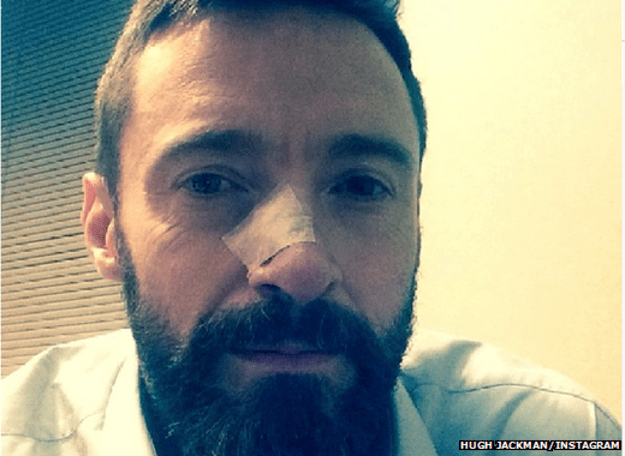 His people confirmed that he was treated for Basal Cell Carcinoma after the Wolverine actor was recently pictured with another bandage on his nose. 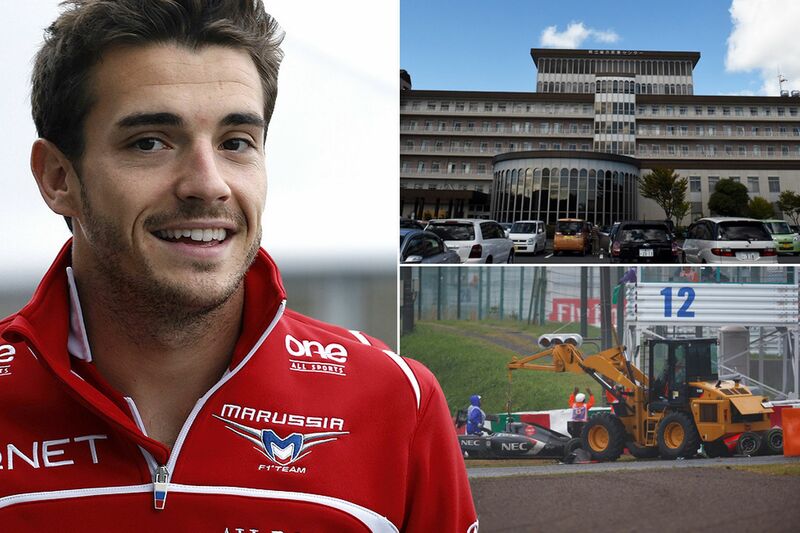 But his representatives say he’s “all good” after the procedure. The 46-year-old tweeted “Sunscreen” with a picture of his cancerous nose. South Korea’s spy agency believes it has solved the mystery of North Korean leader Kim Jong Un’s six-week public absence that set off a frenzy of global speculation. The National Intelligence Service told legislators on Tuesday that a foreign doctor operated on Kim in September or October to remove a cyst from his left ankle, lawmaker Shin Kyung-min said. 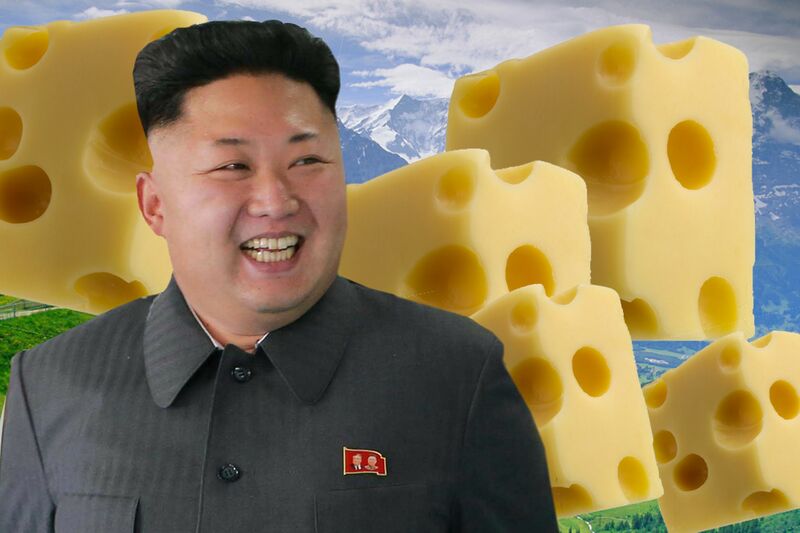 He said the spy agency also told lawmakers that the cyst could recur because of Kim’s obesity, smoking and heavy public schedule. The inventor of the popular board game Operation is in desperate need of money to pay for a real-life operation. Friends of John Spinello, 77, are hoping to raise $25,000 (£15,400) on a crowdfunding site for oral surgery not covered by his insurance. Mr Spinello sold the game for $500 in 1964 and is not entitled to royalties. He is also planning an auction of the original prototype to raise additional money. 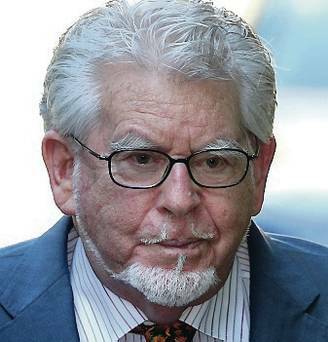 Everyone’s favourite paedo, Rolf Harris, has lost the first round of a legal challenge against his conviction for indecent assaults. The disgraced entertainer was jailed in July for nearly six years for 12 indecent assaults on four girls, including one aged just seven or eight. The Judicial Office confirmed a judge had refused his application for permission to appeal, lodged in August. But the 84-year-old can still renew the application before three judges at the Court of Appeal. 1604 – William Shakespeare‘s tragedy Othello is performed for the first time, at Whitehall Palace in London. 1611 – William Shakespeare’s play The Tempest is performed for the first time, at Whitehall Palace in London. 1968 – The Motion Picture Association of America‘s film rating system is officially introduced, originating with the ratings G, M, R, and X.
Julia Roberts (47), Jenny McCarthy (42), Joaquin Phoenix (40), Hillary Clinton (67), Henry Winkler (69), Winona Ryder (43), Vanilla Ice (47), Kelly Osborne (30), Richard Dreyfuss (67), Jaclyn Smith (69), John Cleese (75), Anthony Kiedis (52), Toni Collette (52), Simon LeBon (56), Cary Elwes (52), Seth Macfarlane (41), Jon Heder (37), Annie Potts (62), Bill Gates (59) and Larry Flynt (72). This entry was posted on 2nd November 2014 by kingofankh. It was filed under 2014 .